Installation and full service in Palm Beach County. Energy efficient, insulated garage doors. Safeguard your home or business when you turn to the team at Marko Garage Doors. For more than 30 years, we have provided professional service options for clients throughout the area. 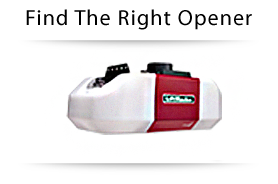 Our selection of top products includes the leading names in the industry today. With garage door installation in Palm Springs, FL, you will protect your home from a number of security risks. 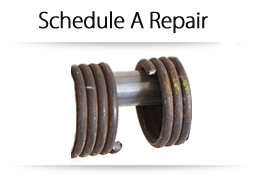 Shop with us for the right options when you are ready to replace your garage door. Having a fully functional garage door is not just convenient, but it also keeps your property safe from the threat of invasion. If you are having trouble opening or closing your residential garage doors, it is important to call in a professional as soon as possible to solve the issue. Because your system features a complex setup of wires and parts that work together to open and close the door, it is important to remember that even the smallest issue can cause a breakdown. Doors can malfunction for a number of different reasons. Our contractors work quickly and efficiently to identify and treat the source of the problem. Is your garage door not opening or closing as smoothly as it once did? No matter what the issues with your residential garage doors are, our experienced contractors have the knowledge and expertise needed to handle any type of situation. Our team is available to install, maintain, and repair doors from a number of different manufacturers. A garage door does not have to be drab. 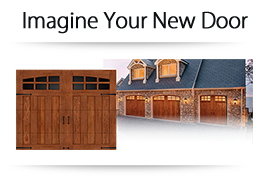 When you turn to us to replace your residential garage doors, you will enjoy access to a number of different style options. Whether your property has a traditional or modern style, we have the right look for you. Many of our doors come in a range of wood species with custom designs available. Contact us in Palm Springs, Florida, to learn about our garage door installation options. We offer services for homes and businesses throughout Boca Raton, Delray Beach, Jupiter, Highland Beach, Ocean Ridge, and surrounding areas throughout Palm Beach County.